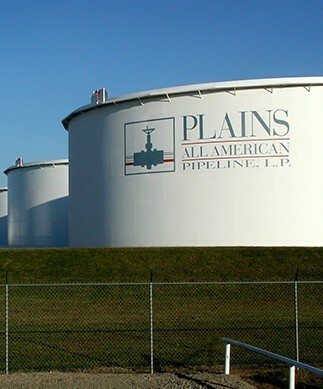 Plains All American (NYSE:PAA) is a publicly traded master limited partnership headquartered in Houston, Texas. For updates from the Unified Command regarding the Line 901 release response effort, please visit www.refugioresponse.com. For updates from Plains regarding the Line 901 release, including talking points from news conferences, responses to Plains-related questions and background regarding our operating practices, safety record, etc., please visit www.line901response.com.